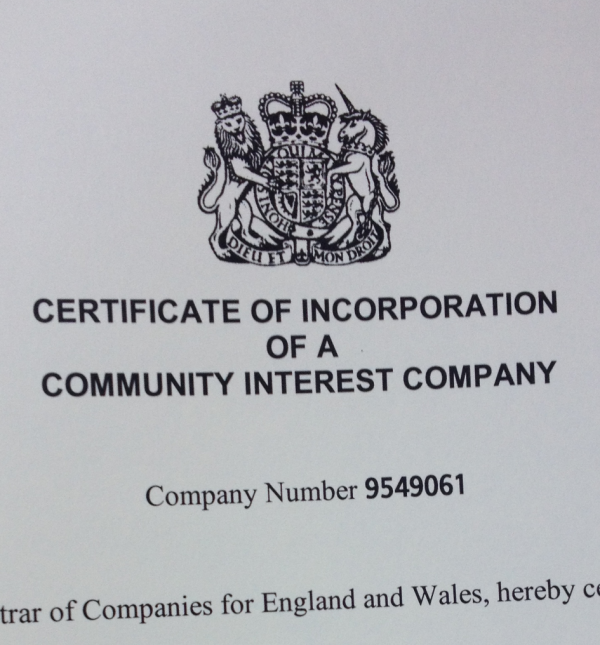 What is a community interest company, and why have we become one? On 18th April 2015 Bath: Hacked became a community interest company. In this post I wanted to briefly outline what that means for Bath: Hacked and what we’re hoping to achieve next.